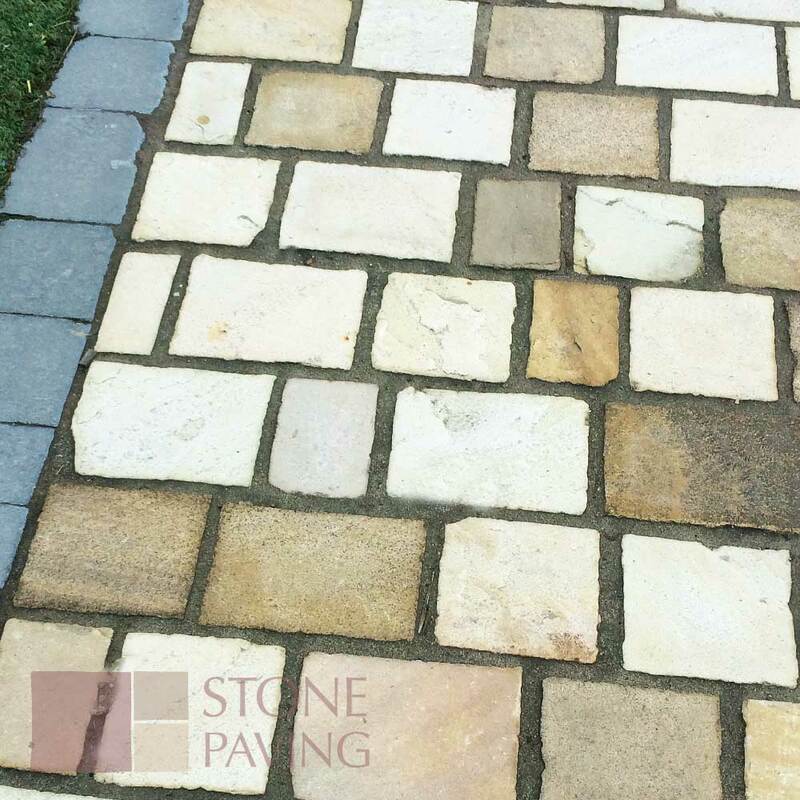 Cobbles are typically the finishing touch to any garden or project. 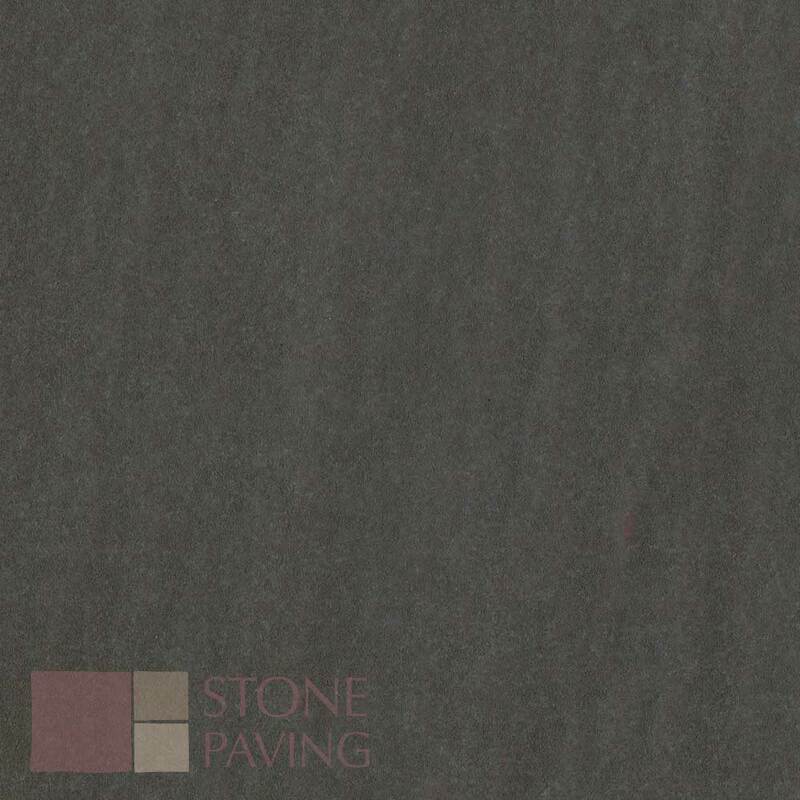 Often used to enhance the appeal of paved areas. 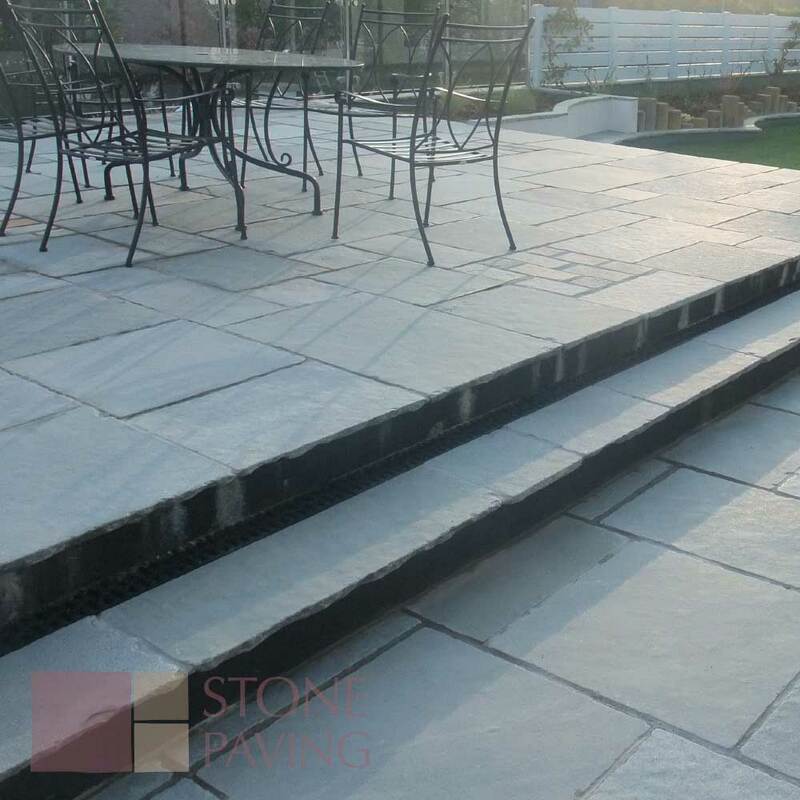 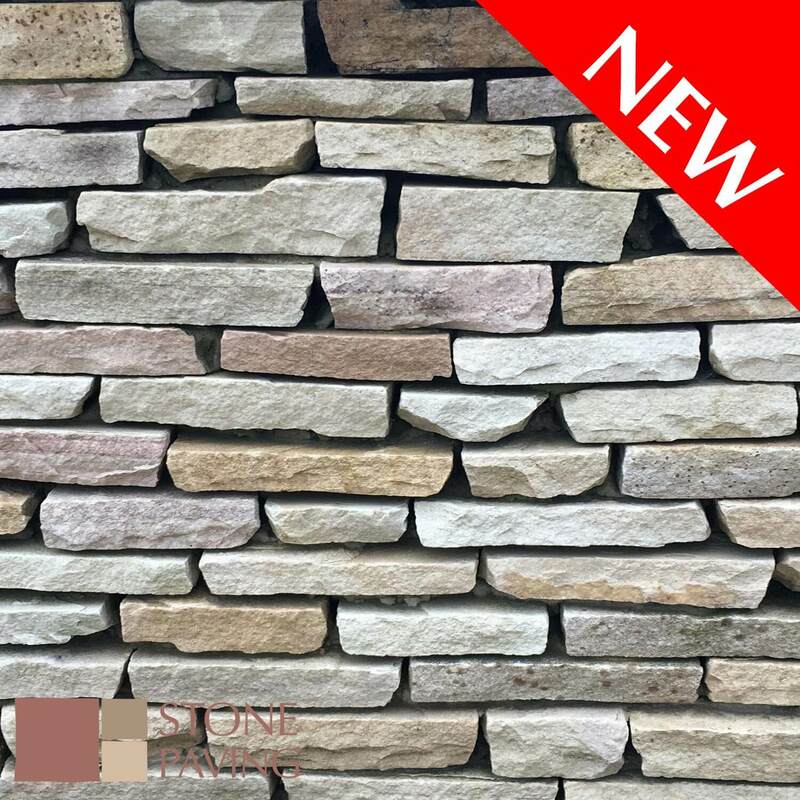 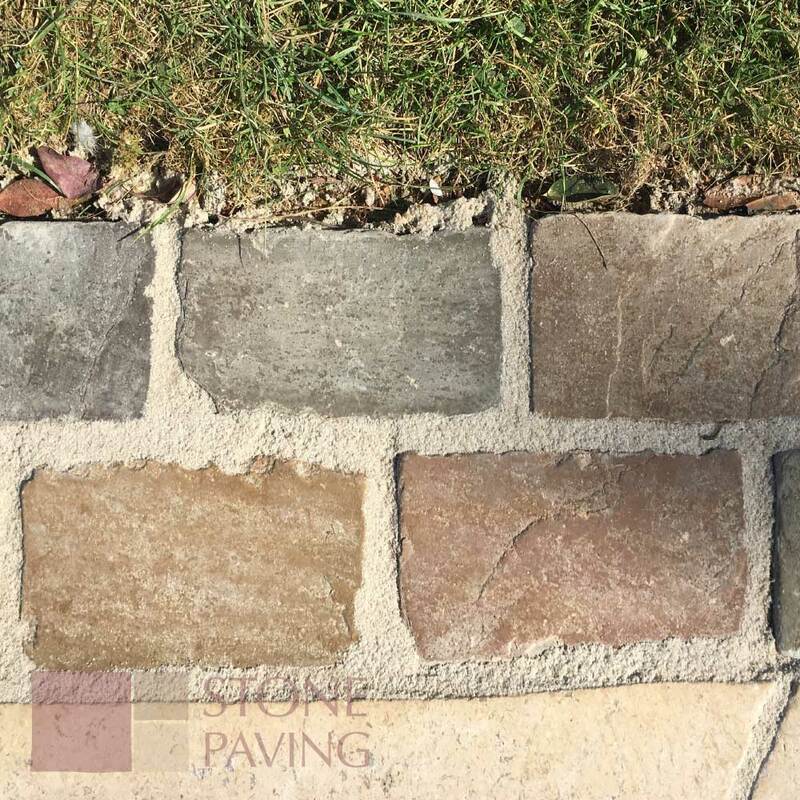 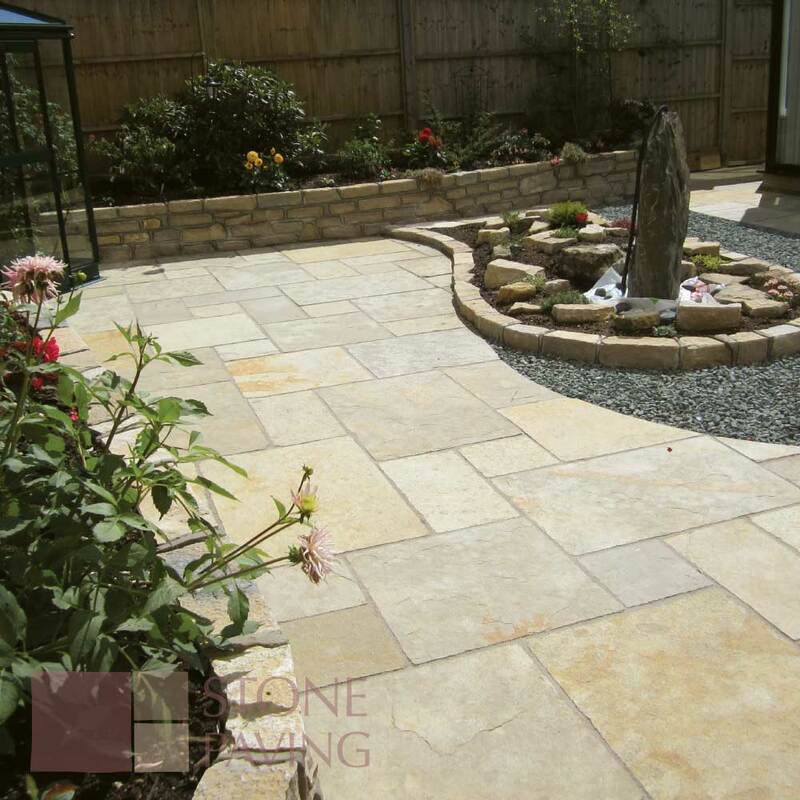 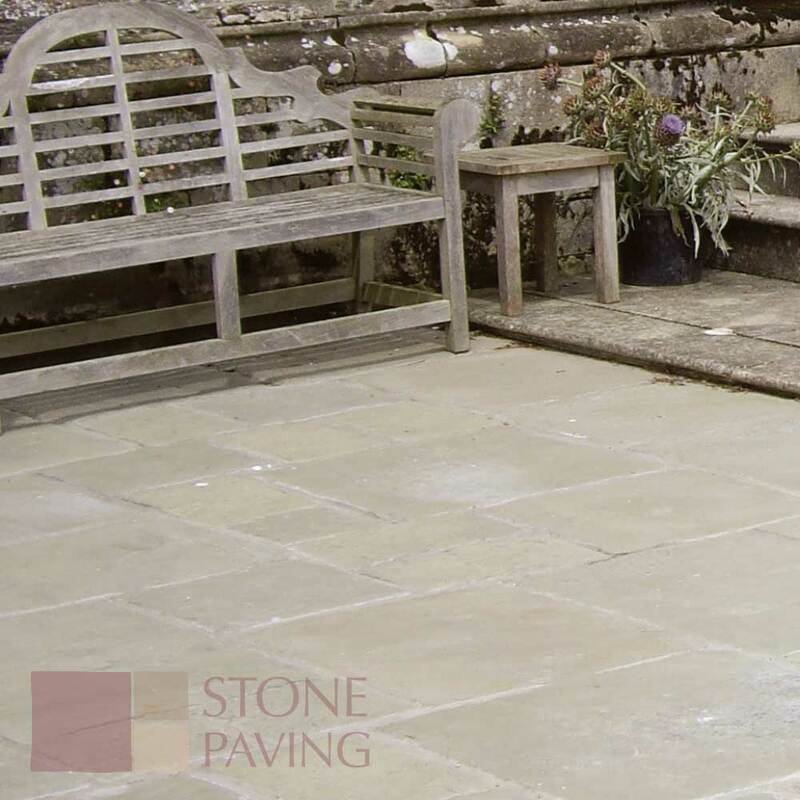 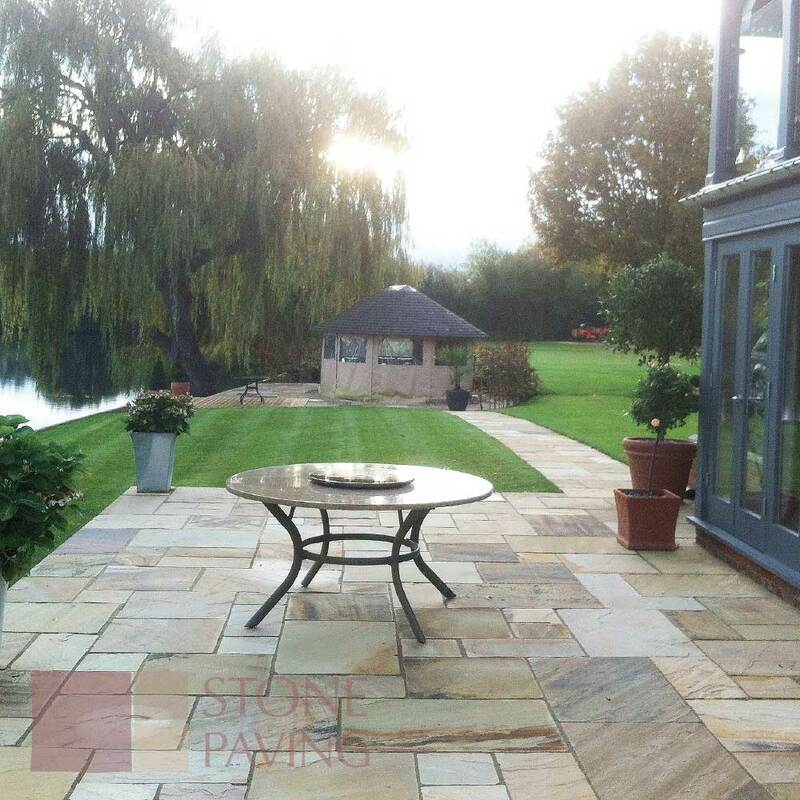 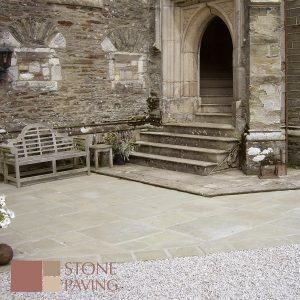 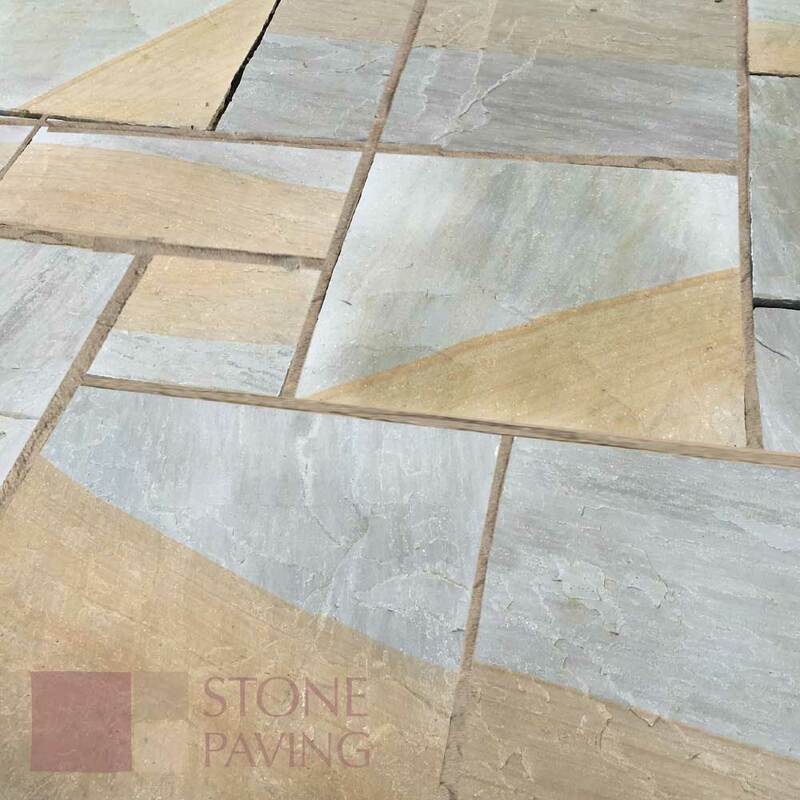 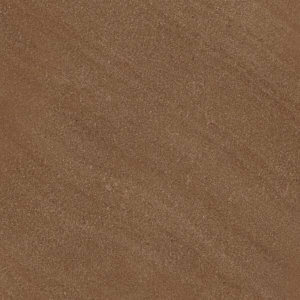 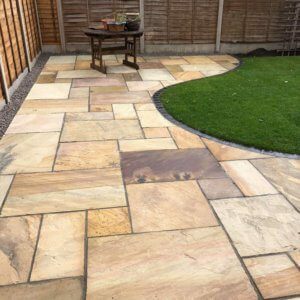 Sandstone and limestone cobbles are available in weathered or traditional finish.